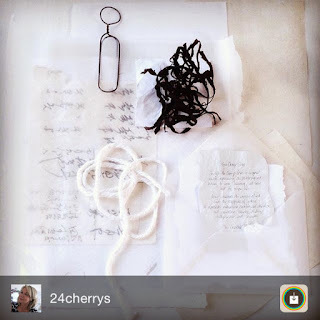 Frank giveaway & #the_paper_series winner? Well, it was my turn to be at the judging end of the competition with Frank this month and I must say it wasn't easy. So I decided to set some criteria and yay have selected a winning entry. 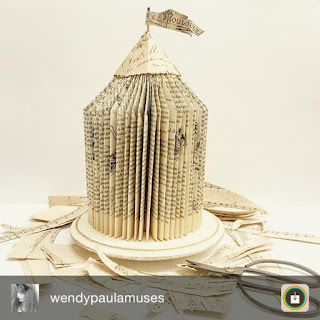 I have chosen @wendypaulamuses as the winner and this is why. 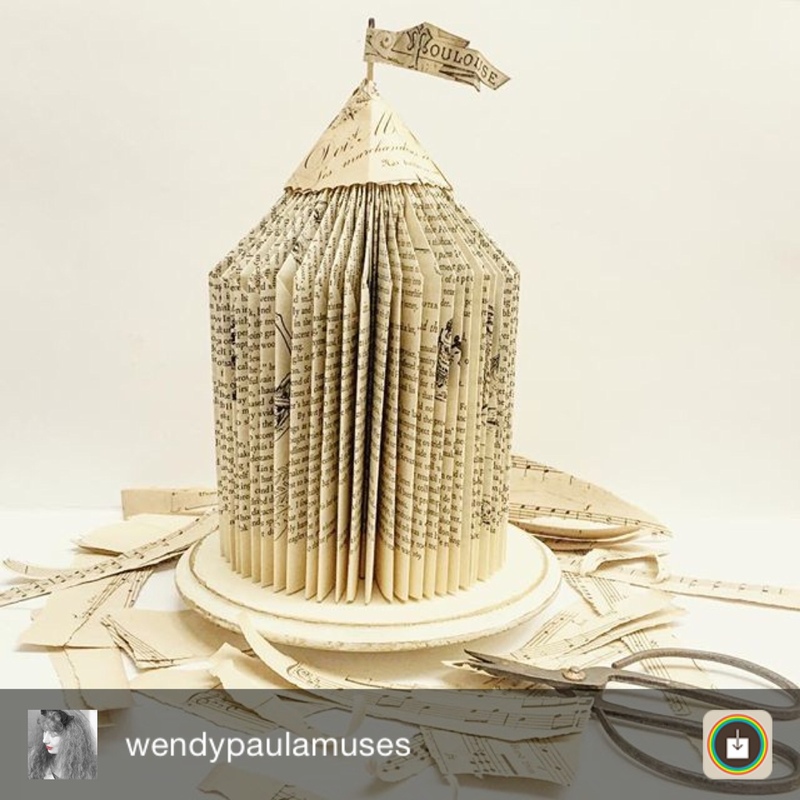 Wendy went all the way with the paper theme- upcycling an old book into a tent! And such a lovely vintage-style tent too, with flag and fancy tent top to boot. The flag seems to be blowing in the wind and you can almost hear the circus music! As for the photo - I love the casualness of the composition. It’s as if Wendy is saying " ta da, just finished - what do you think?" And the tones are a calming palette too, that go with the vintage theme. There were also so many other imaginative entries and each had something special about them. But of course there are a special few I'd like to mention. @fourcornersdeign - a master (or should that be mistress!) of storytelling! 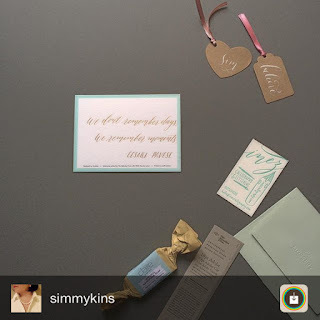 @hellolaurajane whose skill and patience to cut out these intricate and lovely shapes is admirable! 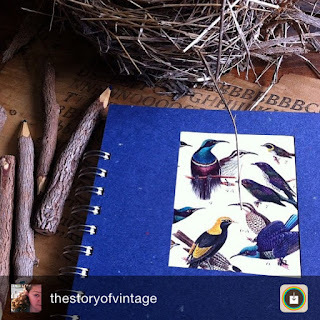 @thestoyofvintage handmade vivid lapis lazuli journal project with a bird theme, which I am just a little partial towards! 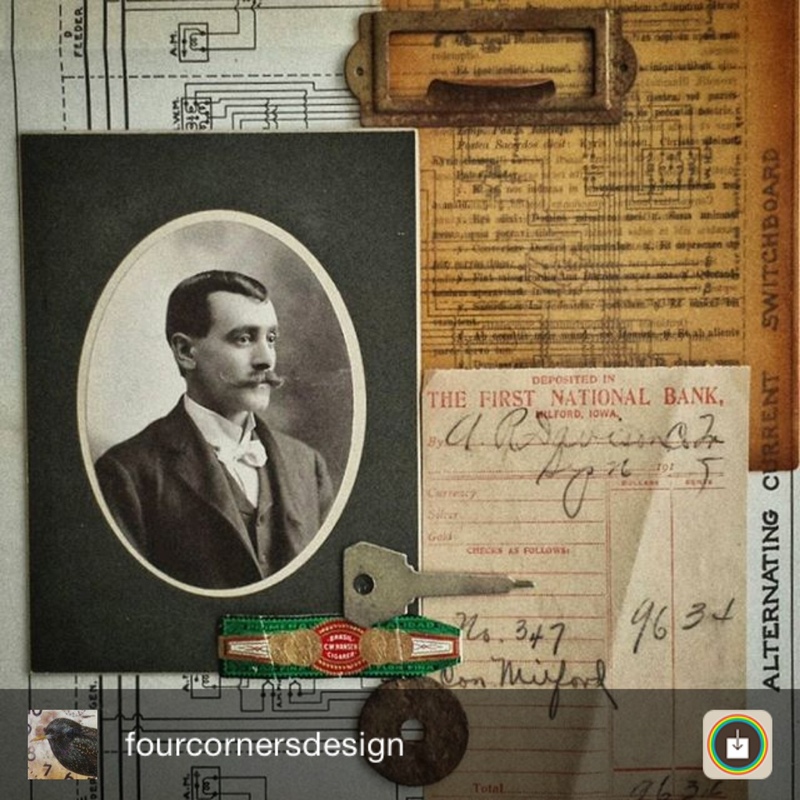 Thanks for playing along – it’s always so exhilarating to see what ideas people come up with. Thanks also to Frank for the lovely prize. So great to collaborate with a team who are socially conscious and give back to society! In this fast changing digital world, we forget about one of the greatest technological marvels invented - the humble pencil. Such a simple tool that helps us to learn, dream, design, remember. 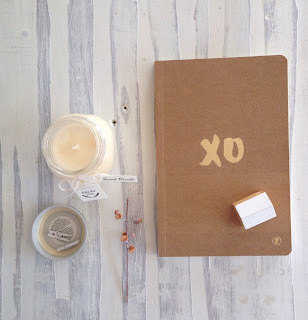 So how exciting this month to be collaborating with a New Zealand based online stationery company Frank that not only has beautiful and simply crafted products, but is ethically conscious. 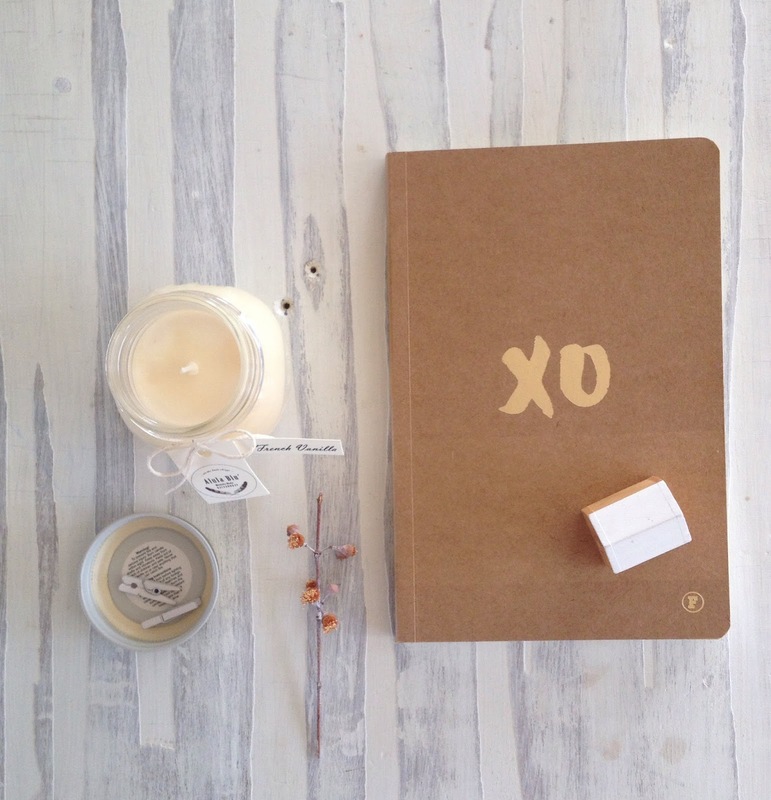 Run by the couple, Jess and Jason Holdaway, the Frank brand is ‘Frank Socially Conscious Stationery’. Jason and Jess believe that everyone deserves an education and want to do their bit to ‘disrupt the poverty cycle’. With every purchase, they give back to those struggling with poverty and so for every piece of stationery you buy, Frank will give away the equivalent to those in need. 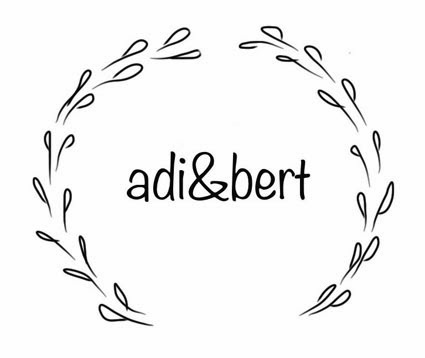 Read more about their admirable business philosophy in their branding profile and watch this video to see how customers have helped them help others. http://www.frankstationery.com/pages/stockists or if based overseas, simply order online . 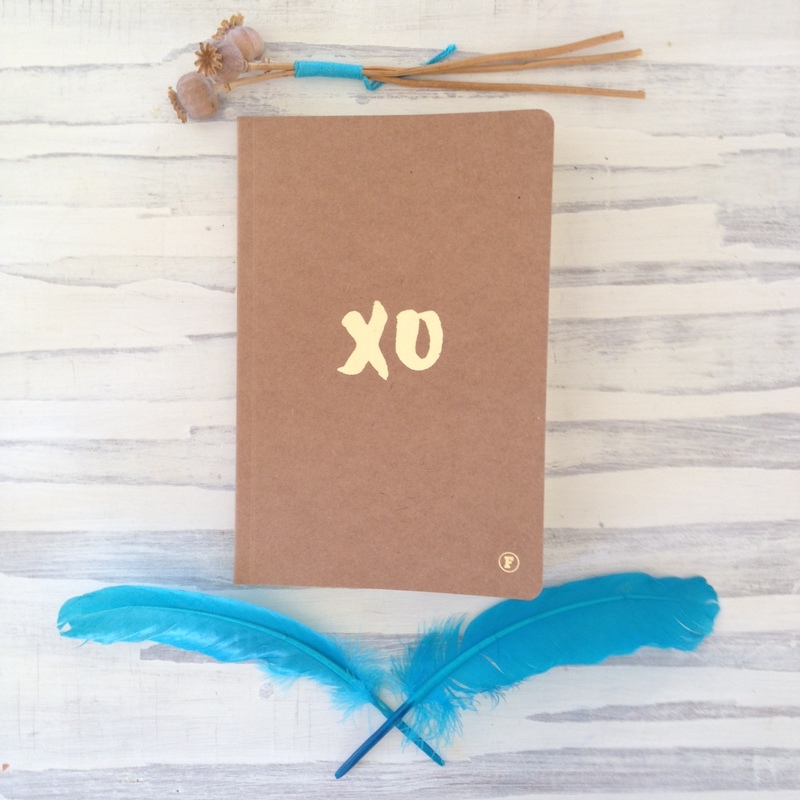 Frank have generously donated this month’s prize for the Instagram photo challenge which is this lovely XO notebook. Filled with inspirational quotes and with 150 plus pages to fill, it will make you want to fall in love with writing again. 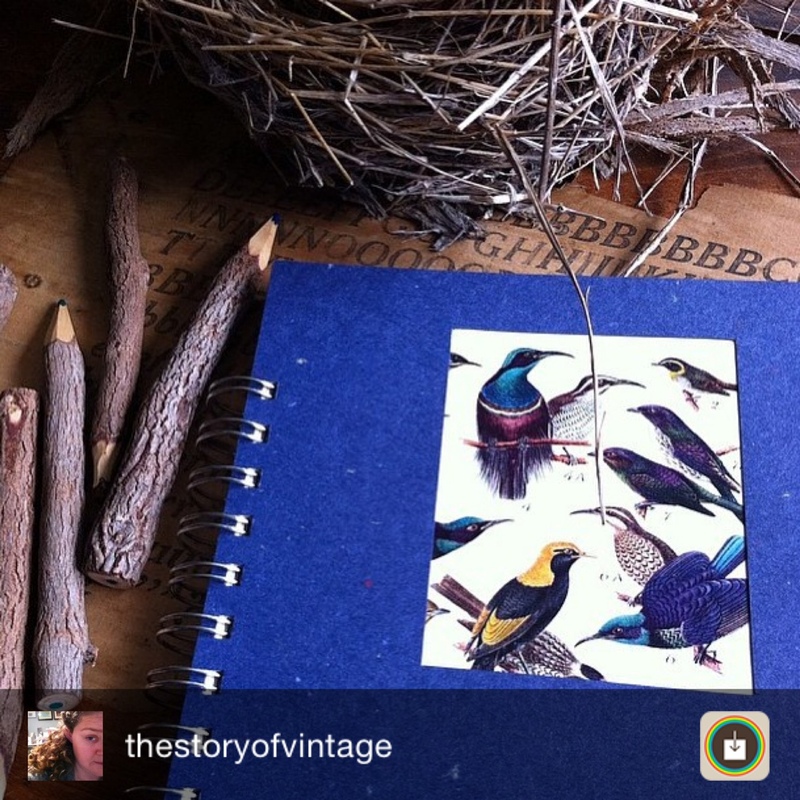 To be in to win this lovely journal, enter the @adi&bert challenge on Instagram. The theme for this month's challenge is inspired by Frank and is all about that other amazing technology – P A P E R! Comp is open worldwide and closes Sunday 16 August. As Jess and Jason are so busy having to fill double orders with every single purchase, I will judge this month's winning entry.